If anyone had any doubt about the cost of customs delays, get ready for sticker shock. A major automobile manufacturer has given it a price tag. 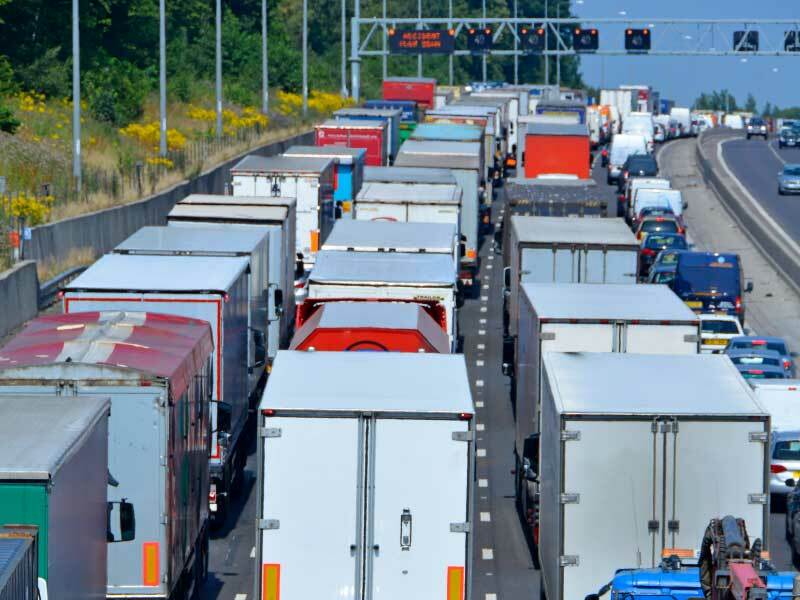 Would you believe every 15 minutes of customs delays could cost manufacturers up to £850,000 per year? That’s £56,666 per minute. Those are heavy numbers. A recent article in The Guardian reports that Honda UK and other auto manufacturers presented detailed information to British Members of Parliament regarding the impact of Brexit on the UK automobile industry. Read more about the concerns and costs in The Guardian article. While the Brexit talks continue and amidst other volatile geo-political landscapes, you can bet that modern customs technology and a connected global trade network will play an increasingly critical role. Our single customs management platform is equipped to handle change – we’ve been doing it for decades, and we’re leading the way forward in the fast lane. Have questions? Let’s talk.